Dickwella Village Resort is located in Dickwella, approximately 1 hour and 45 minutes drive/55 km distance from Galle. The hotel features 72 accommodations, each are equipped with air conditioning, television, tea and coffee making facilities, mini bar and hair dryer. 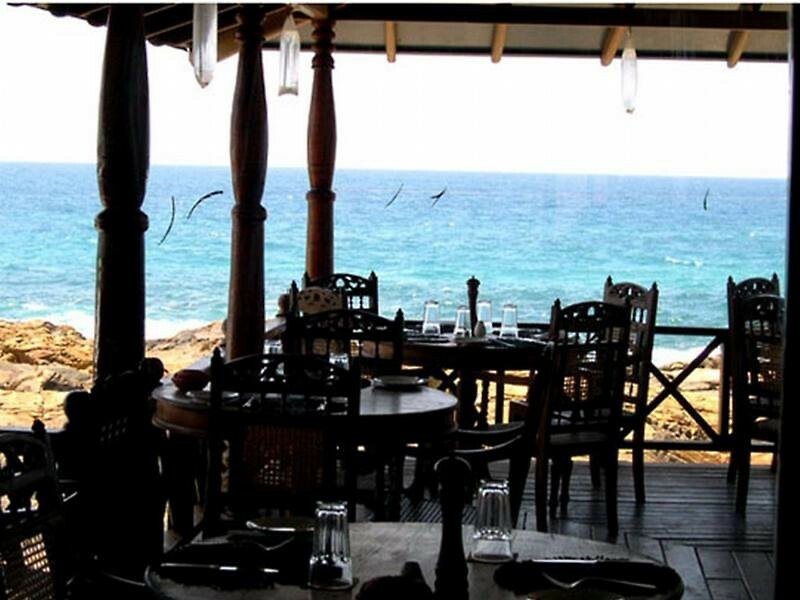 The restaurant offers a variety of local and Western cuisine for breakfast and dinner whilst refreshments can be ordered at the on-site bar while enjoying the sea breeze. Guests have a direct access to the resort's outdoor swimming pool and private beach offering an array of water sports activities such as snorkeling, canoeing and surf boarding. The Dickwella Village Resort also features Yoga classes, early morning fishing and city tours/excursion arrangements. Relax and rejuvenate with the spa's treatments and services. Katunayake International Airport is 210 km away.